The Basic Law – and a number of international treaties – ensure that everybody in Hungary has the right to justice. It is a basic requirement of the rule of law that legislation guarantees the enforceability of rights granted in acts and regulations through the judiciary system. In lawsuits the judgments about rights and obligations are delivered by independent and impartial courts. Regarding judicial procedures it is also a fundamental constitutional requirement that cases are judged in fair and open proceedings that are completed within a reasonable period of time. In lawsuits the courts settle legal disputes in a definitive and permanent manner: judicial judgments bind everybody and can be enforced. 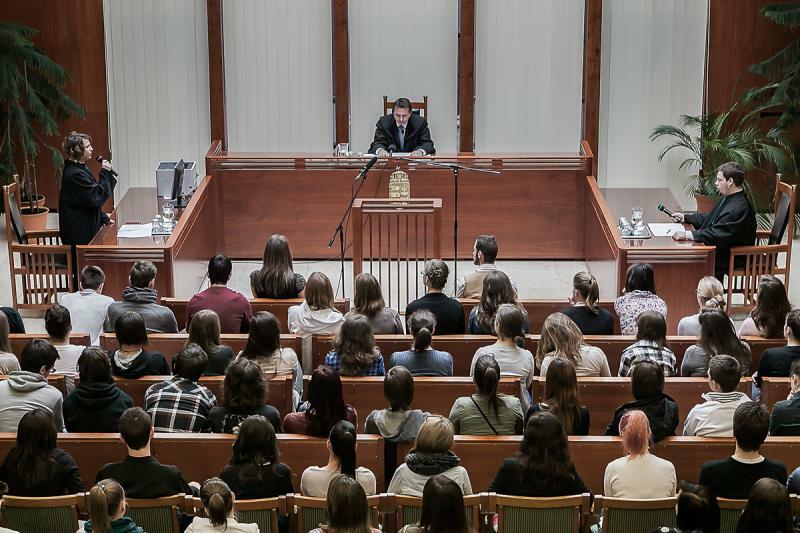 There is a pre-set and published case assignment system in place at the courts to determine the judge or the judicial council to hear a specific case. The procedural act is designed to ensure that only an unprejudiced and unbiased judge can hear the case. Independent judges cannot be instructed, they are subject only to the law and cannot reject judging the cases allocated to them.